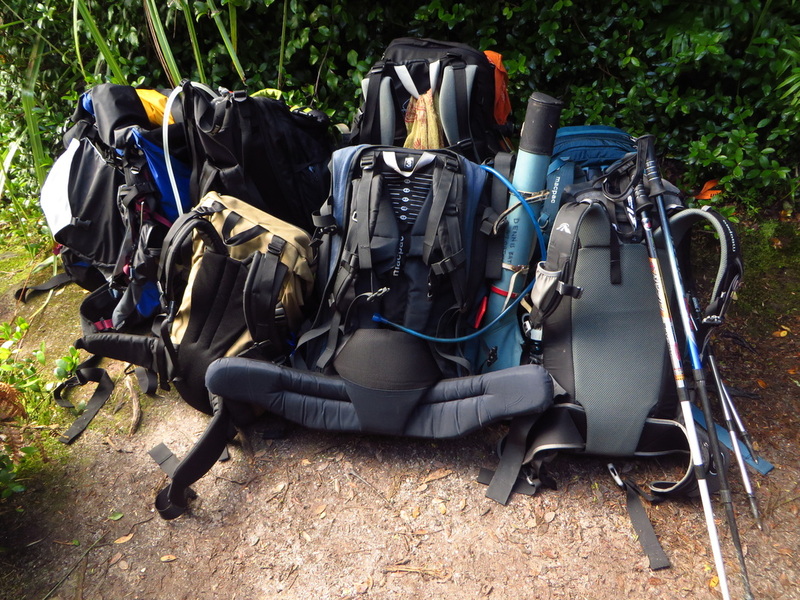 ﻿If you are wanting to walk the Abel Tasman but prefer a private room with a comfortable bed, rather than sharing a Department of Conservation hut with other trampers, then this is the package you are looking for. 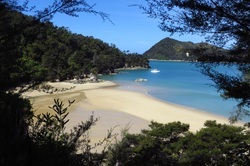 We explore the Abel Tasman coastline by day, walking from Marahau to Totaranui, and spend our evenings in comfortable accommodation, relaxing with a nice drink and enjoying a delicious meal. Our first evening is spent on the Aquapacker which is moored in the Anchorage Bay, and the next is spent in Awaroa in either a glamping tent or cabin. 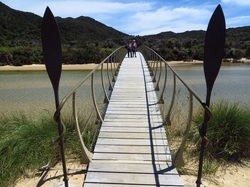 The perfect way to experience the Abel Tasman in comfort. 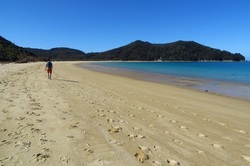 This is our longest day and there is the option of catching an afternoon water taxi from Bark Bay (11.5 km) rather than walking the full 25 km. Depending on the tide, we can either take a 'short-cut' across the Torrent Bay estuary, or walk the pleasant track around its perimeter. We stop for lunch at Bark Bay Hut before continuing on along the bays until we arrive into Awaroa and settle in to our comfortable accommodation.